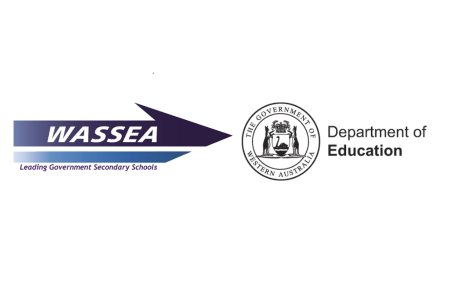 WASSEA in conjunction with IPL presents ‘The Science of Improvement’ Professional Workshop. Improvement Science is not a new method (having its roots in the management approaches of W. E. Deming and others) its application in education contexts is only just being seen. Why is this important? Improvement Science looks for internal solutions to persistent problems, because none of us is as smart as all of us. Improvement Science equips learning organisations with a set of processes that build a continuous culture of innovation. How will it be done? David Price will work with your staff, initially training them in the Improvement Science processes, coaching them in their problem-finding and improvement designs. Coaching can be offered through staff’s first improvement cycles so that they feel they’re ‘getting better at getting better’ Engaged Learning believes that better schools and improved standards won’t come from imposing targets and high-stake accountability – instead, the answer lies in schools building open learning cultures and networks of improvements. WASSEA Members receive reduced rates! To receive the discounted price, WASSEA members must use the relevant voucher code, applying this at the final page of registration.